When it comes to presenting wildlife Nick Baker is the total package – an edgy, exciting TV presenter with incredible drive and passion. His experience encompasses expeditions to the wildest parts of the planet in search of weird, bizarre and incredible creatures. His 3D one-off special Nick Baker’s Beautiful Freaks was broadcast on both Discovery and Sky 3D. Nick travelled the globe in search of nature’s weirdest and most wonderful creatures in the long-running series Weird Creatures with Nick Baker (C5 and Animal Planet) and more recently presented a series of films for National Geographic based in Malaysia. 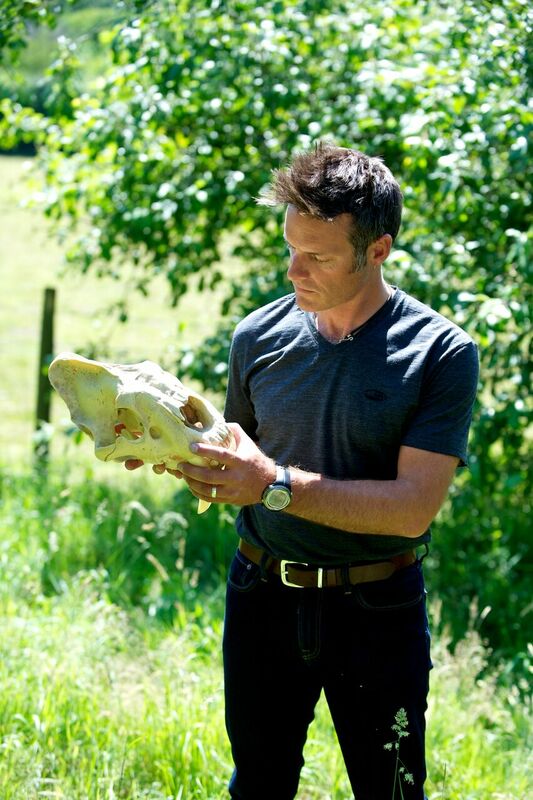 Nick has hosted BBC Autumnwatch Unsprung and Springwatch Unsprung. Nick’s knowledge and experience encompasses the wild in its broadest sense – serious natural history and science, explorations of land and ocean, conservation, extinction. In the US, Nick was one of National Geographic’s Ultimate Explorers (National Geographic US/MSNBC). He covered anti-poaching patrols in Cambodia, Yellowstone to Yukon natural area; Ebola outbreak in the Congo and emergent zoonotic viruses. And he was subsequently voted the most eligible presenter on cable by readers of People magazine in the United States. Nick has presented on Harry Hill’s TV Burp, with Vic Reeves on Pirate Ship Live and on Tomorrow’s World. He has also presented The Really Wild Show (BBC One), Killer Shark Live (C5), Test Your Pet (a live series for CBBC & BBC One), SLUK – a live outside broadcast, Under the Skin (BBC Two) and Deep into the Wild (Animal Planet). Nick is also an accomplished author with 9 published titles. In his most recent book ReWild – The Art of Returning to Nature, Nick introduces rewilding as a concept that needs to be established at a personal level. The book mixes memoir with practical advice, to delight, inform and inspire us all to discover the art of returning to nature. Nick’s other titles include Nick Baker’s Bug Book, The Complete Naturalist, The Nature Tracker’s Handbook and Nick Baker’s British Wildlife: A Month-by-Month Guide. Nick appears on many of our much loved UK TV shows such as Loose Women, The Alan Titchmarsh Show, Harry Hill’s TV Burp, The Paul O’Grady Show, BBC Breakfast and Inside Out as well as has gracing the US chat shows during his time presenting the Ultimate Explorers series in the United States. Nick is known as an engaging speaker and his passion for his subject shines through, as does his ability to make his audience laugh. 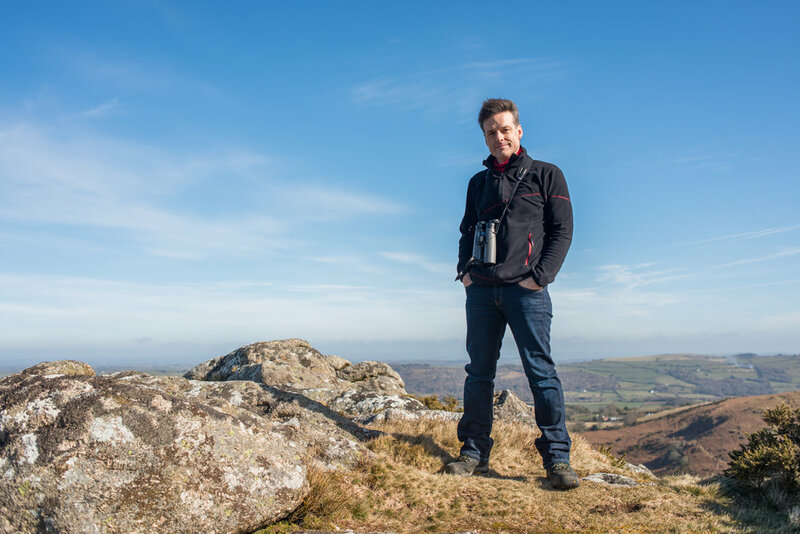 Nick is not only busy working with animals in front of a camera, he also works on the ‘coal face of conservation’, leading a study of the declining ‘Ring Ouzel’ with the RSBP on his home turf of Dartmoor. Nick is vice-president of the charity Bug Life, a patron of Save the Rhino and is the lead-singer in a five-piece rhythm and blues band. Pictures courtesy of: Mark Amey.